Ah, rumors. There’s usually little to no truth to them, and yet they spread so quickly and solidify in people’s mind as truth. What may be seen as silly rumors can potentially cause harm to people who believe in them. That’s why we’re debunking some of the most popular (and obscure) dental rumors being spread. Over-brushing is definitely a thing, and can gradually wear down your teeth’s enamel and gums. The result is over-sensitive teeth and exposed gums, which can lead to more potential for cavities, root canals, or even tooth extraction! The rumor here is that aggressive brushing removes plaque more efficiently, which isn’t necessary. Substitute aggressive brushing for thorough brushing; that will take care of the plaque problem. While this can be true, it’s not the whole truth. Excessive amounts of anything left on your teeth will cause some damage; this is caused by bacteria feeding off carbohydrates in your mouth. That’s right: damage could be from sugar AND starches. The solution here is to thoroughly and regularly floss and brush and do not forget that potato chips or bread could be just as harmful as candy or a soda. Life gets busy. Apart from brushing twice a day, your oral health could be the last thing you’re thinking of on a daily basis. However, it is so important to get a checkup and cleaning every six months or so, even if your mouth is pain-free. 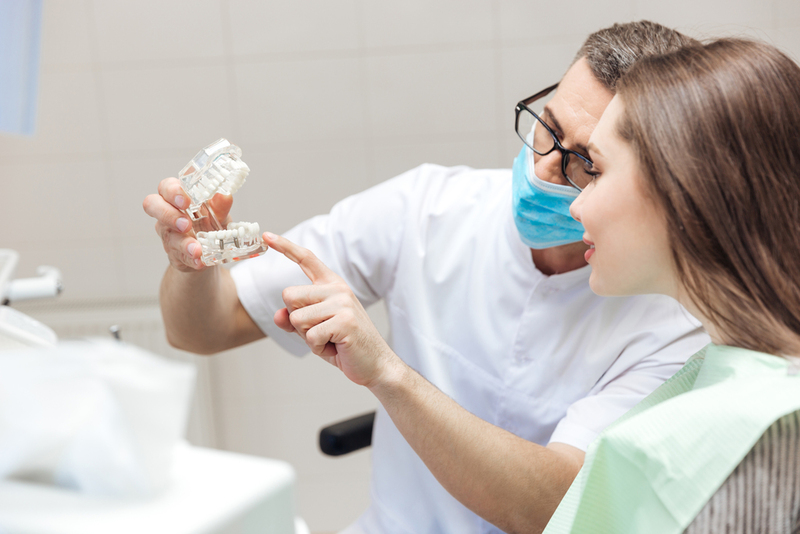 Some problems don’t necessarily cause pain, and responsive care to these problems can be more damaging to your oral health. So, pain or no pain, get a checkup and cleaning twice a year. Better safe than sorry! You know this, and yet there’s always a glimmer of hope that your hygienist or dentist will believe that you’ve been flossing regularly since your last visit. Unfortunately for you, the proof is in the plaque. 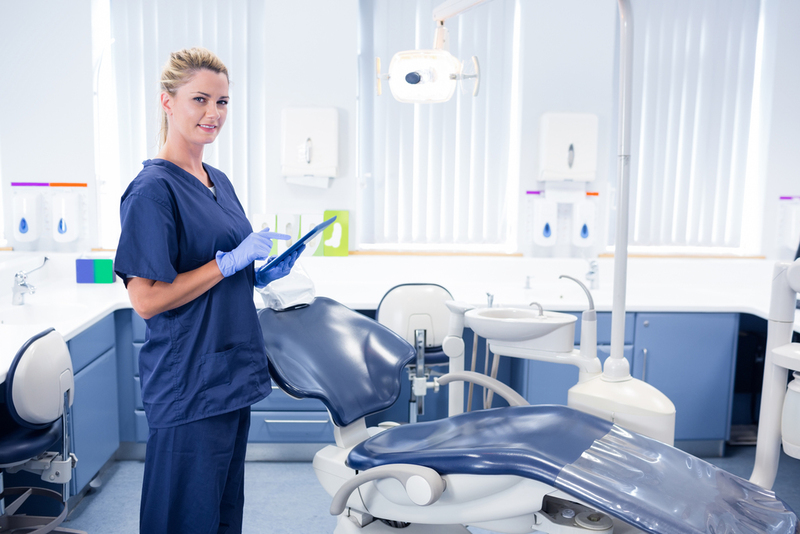 You can say whatever you want to your hygienist or dentist, but they’ve seen a lot of mouths that floss regularly and even more mouths that don’t. Make flossing part of your brushing routine and you’ll never have to worry about fooling your hygienist. Who comes up with this stuff?! The rumor is that for every baby a woman has, they lose a tooth. It is true that pregnant women’s hormonal changes can cause bacteria buildup in the mouth. When taken care of properly, this buildup shouldn’t result in losing teeth. This is an old wives’ tale, and at the most, can serve as a silly reminder to brush and floss regularly. What other dental rumors have you heard? Share them with us on Facebook or Twitter!